The Surface RT was released with a great deal of excitement, and although it has been spoken of positively by many corners, it’s still yet to find itself a firm place in the iPad dominated tablet industry. In an effort to change the fortunes of the Surface RT, sources familiar with Microsoft’s internal plans are suggesting that the Redmond company are planning on launching a new variant of the tablet, but this time choosing Qualcomm Inc. as their preferred processor suppliers. 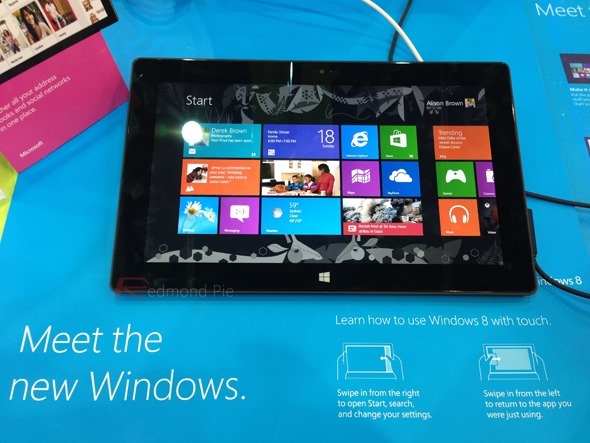 The currently available Surface RT tablets are powered by a more-than-capable NVIDIA Tegra 3 chip, but the speculation is suggesting that Microsoft has found themselves in a position where they feel they must change the internal processing power of the device to better capitalize on the tablet market. If the leaked information is correct then it’s likely that only a certain portion of Surface RT tablets will be based on the Snapdragon chipsets, with NVIDIA continuing to supply a limited number of their Tegra 3 processors for newly manufactured Surface hardware. The move to using Qualcomm processors seems like a natural progression for Microsoft who are desperate to make a sustainable impact on the tablet market. Qualcomm Inc. is currently the chosen supplier for the majority of the smartphone market, with Microsoft recognizing that, and the expertise and power will allow them to enhance the potential and feature set of the Surface tablet. Inclusion of a Qualcomm Snapdragon processor would allow Microsoft to build versions of the Surface RT that include mobile broadband thanks to the LTE capabilities of the chipset. The Surface has only been available for less than twelve months and therefore is in its infancy in a rapidly expanding market, but it already finds itself way behind the likes of Apple and Google with a tiny market share percentage. It’s unlikely that there is going to be a "one fix" solution for Microsoft that will propel the Surface to levels where it can compete with iOS and Android powered hardware, but the addition of high-speed LTE connectivity certainly won’t do the product any harm. There’s always the chance that the leaked information could actually turn out to be a fallacy, but the fact that Microsoft have been actively reducing prices of the Surface RT to clear existing inventory adds a little more substance to the speculation. 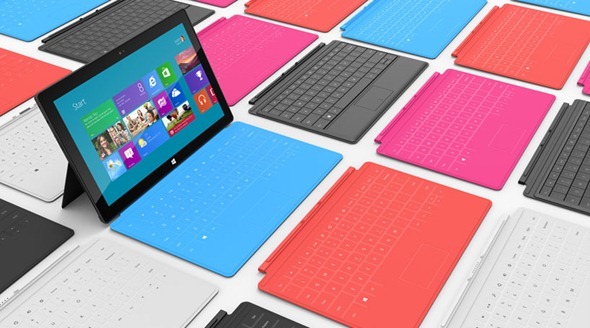 And it’s expected that Microsoft will announce the Surface 2 table in June at their BUILD conference. Stay tuned for more news as it arrives.